The fastest Velites cable! But watch out! It’s of LOW DURABILITY! To be used only at the most decisive moments. ULTRA-FAST STEEL CABLE WITHOUT COATING. It’s a 1.8 diameter steel cable for competitions compatible with Vropes Fire 2.0 and Vropes Earth. This cable is specially designed for competitions and triple jumps. With a diameter of 1.8 mm and a total length of 3.5 m, this is an ultra-speed cable that will help you beat your own records! This is an ultra-fast cable that will help you beat your own records. This cable is ideal for competitions or training sessions where speed and efficiency are key. BEFORE BUYING THE CABLE, READ THIS WITH ATTENTION. You should take into account that, as the cable is not coated, its durability is lower than that of a standard cable. We recommend you should keep it for those moments when speed is the differentiating factor. Velites commercializes 4 types of cable. All cables are 3.5 m long and have a warranty of 6 months provided that they are used on a rubber or similar surface. 4 mm Green: our thickest and slowest cable. It weighs 100g and is recommended for people at a beginner’s level or for those who seek to enhance their sensitivity while jumping. It comes standard with Vropes Earth, the only Jump Rope it is compatible with. This cable is NOT compatible with Vropes Fire 2.0. Memory level: Low. 2.5 mm Red: This cable weighs 60g and is the second heaviest of our range. It’s a fast and resistant cable. Although it is a bit slower, it’s the perfect alternative to the 2mm cable that comes standard with Vropes Fire 2.0 if you are looking for a cable with less memory and more resistance. This cable is compatible with Vropes Earth and Vropes Fire 2.0. Memory level: Low. 2mm Yellow: This cable weighs 50g and comes by default with our Vropes Fire 2.0. It’s a very fast cable with a very thin PVC coating, which makes it ideal to achieve the speed and resistance our athletes look for at their daily training sessions with Vropes Fire 2.0. 1.8mm Steel. This cable weighs 45g and is our fastest cable. It’s specially indicated for competitions. As it’s not coated with PVC its resistance on contact with the surface on which we jump is very low. The cable is 3.5 metres long. Even the tallest NBA players can use it! Included you will find detailed instructions in various languages to help you adjust the cable to your height. 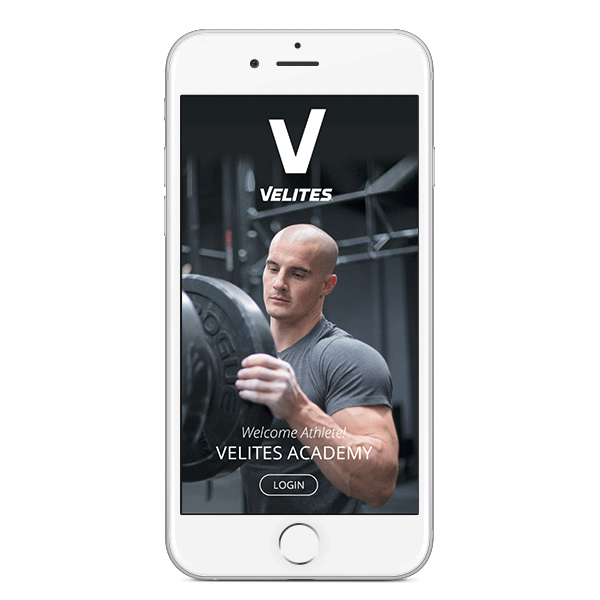 You can also follow the instructions of the Velites Academy included in the box. Is the cable compatible with other brands? This cable is designed to be used with our Jump Rope Fire 2.0. However, it’s compatible with other brands as long as they have a diameter of 2.0 mm. You should bear in mind that Velites is not responsible if the cable is not compatible or if it does not function as expected with other brands. What are the screws that come with the rope for? These screws are delivered only to give you extra security while jumping, and above all at competitions. They avoid unwanted interruptions in that they prevent the handles from slipping in case you haven’t adjusted the stud bolt of the metallic cap correctly .